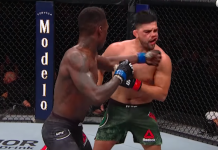 MMA is a revolving door of talent. When one person leaves, hundreds more are waiting to take their place. 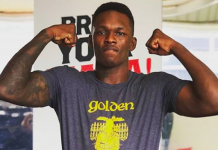 Despite logging in nearly 80 fights in kickboxing and boxing, Israel Adesanya is just starting his UFC career as Ronda Rousey moves on in her new WWE career. 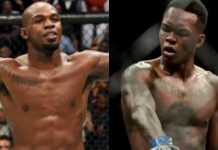 Adesanya is familiar with the bandwagon jumpers, but also smart enough to know that fickle fans will abandom him just like they’ve done to so many other UFC fighters. If the young prospect could give any advice to Rousey, it’s to not care what anyone thinks and just do her own thing. 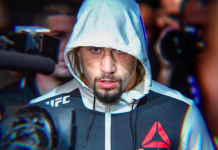 “You think about it, from Dana [White] saying, ‘There will be no women in the UFC,’ to then having her do what she did. Women’s MMA, the level is rising up so fast now to the point where its like…eventually…they are rising up faster than the men. Like men’s MMA did from like 1983, the game kind of not left her behind, but evolved past her and her coaching staff. 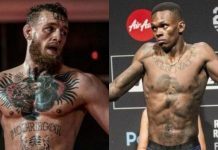 Going to the WWE, I think its great, she should enjoy herself and get that money and f-ck everybody else.” — Israel Adesanya speaking to Fightful. 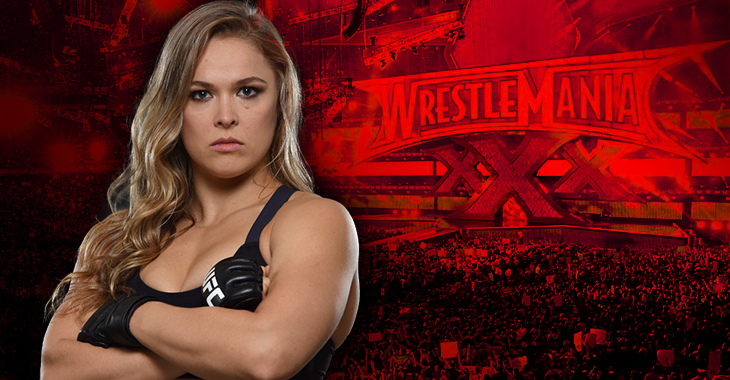 Ronda Rousey is currently on the road to Wrestlemania 34 where she will team with Kurt Angle to face Stephanie McMahon and Triple H. Israel Adesanya doesn’t have an opponent yet, but we get the sense that UFC is going to want to fast track him. With multiple European events scheduled or slated this year, there are more than a couple of cards that they could stick the Last Style Bender onto. The problem may just be finding him an opponent.